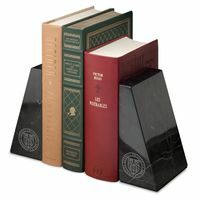 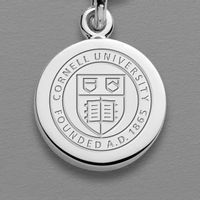 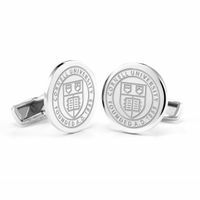 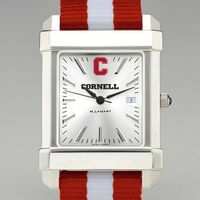 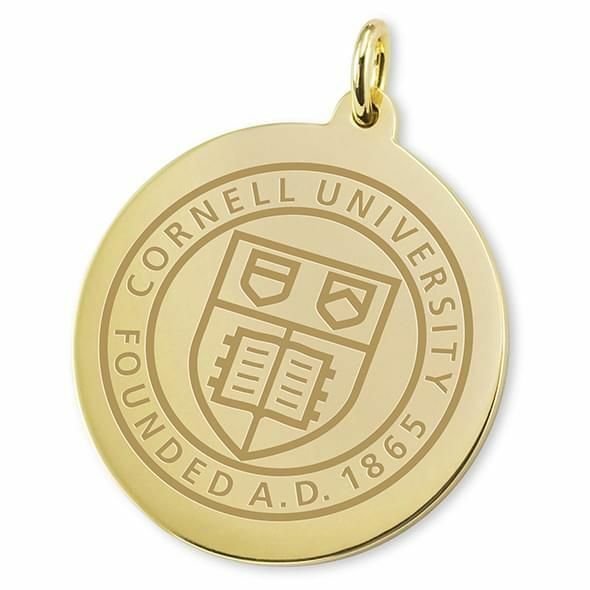 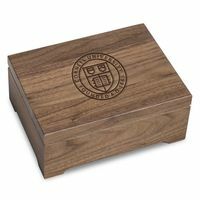 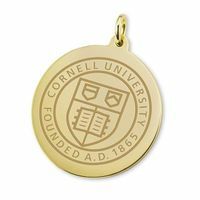 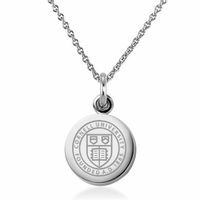 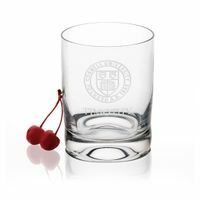 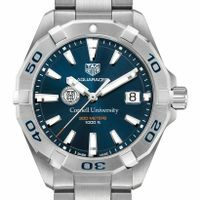 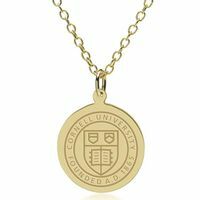 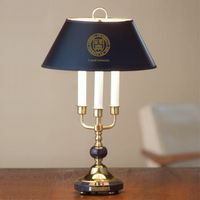 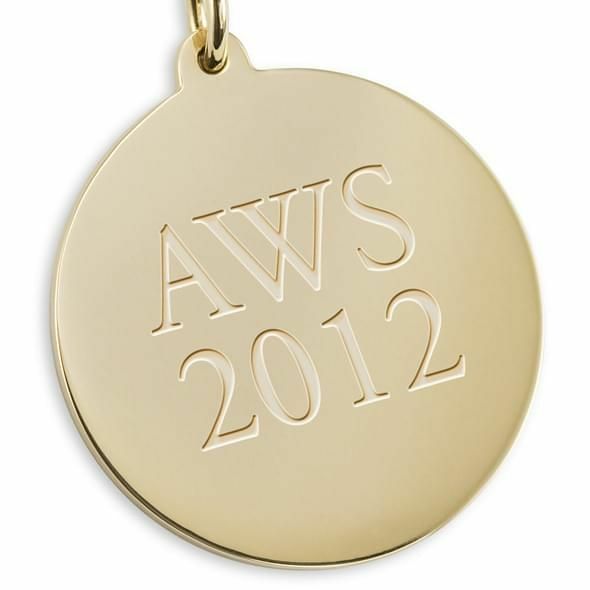 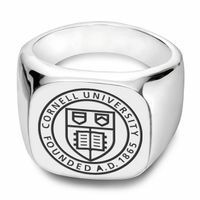 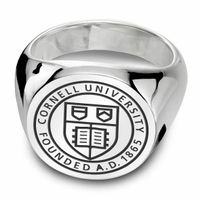 Cornell University 18-karat charm features Cornell seal on front. 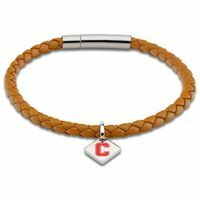 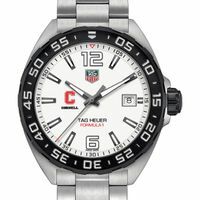 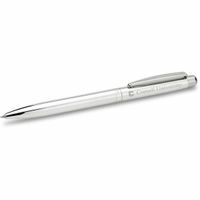 Combine with another women's accessory for a unique gift set. 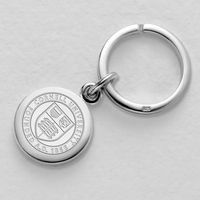 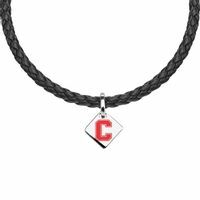 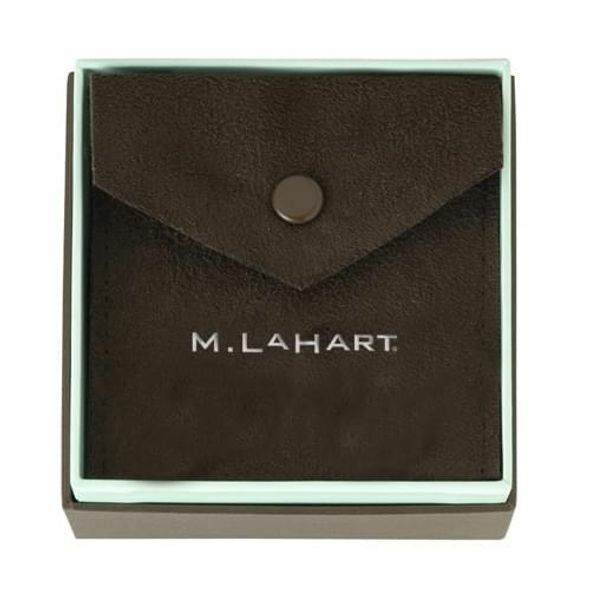 Personalize back of charm with class year and/or initials.